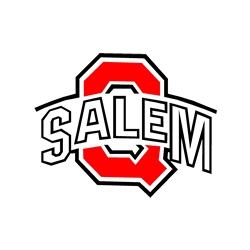 The girls volleyball team will play in the District Final Thursday Oct. 26 at 6:30pm at Salem High School. The number 3 seeded Quakers will face the number 1 seeded Crestview Rebels. The doors will open at approximately 5:30pm. Please plan to get there a little early as the line to get in will be long at 6:30pm.